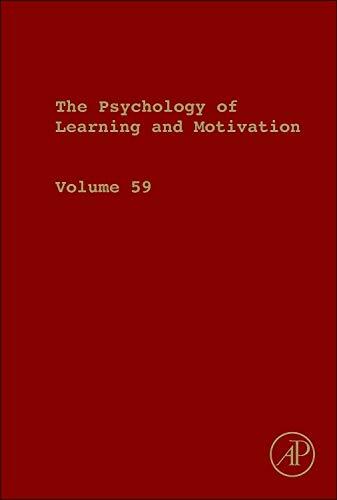 Psychology of Learning and Motivation publishes empirical and theoretical contributions in cognitive and experimental psychology, ranging from classical and instrumental conditioning to complex learning and problem solving. 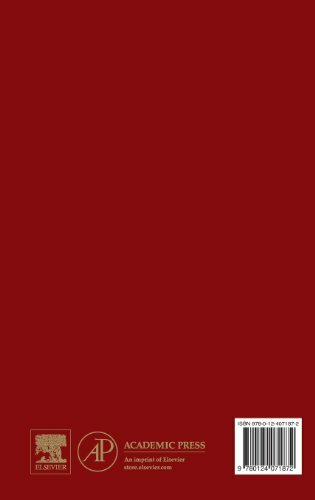 Each chapter thoughtfully integrates the writings of leading contributors, who present and discuss significant bodies of research relevant to their discipline. 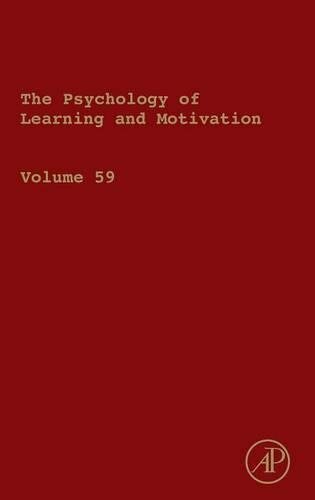 Volume 59 includes chapters on such varied topics as pupillometric studies of face memory, self-organization of human interaction, and the role of relational competition in the comprehension of modifier-noun phrases and noun-noun compounds.